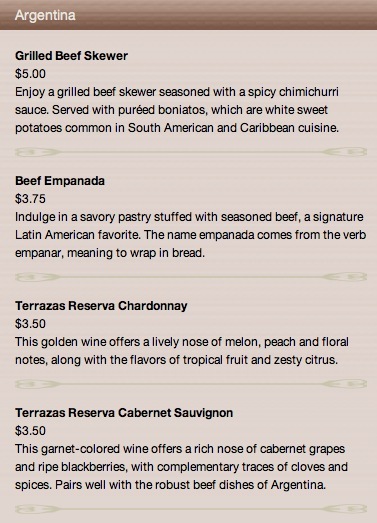 Starting September 30, 2011 Disney will make available a new app, an Epcot International Food and Wine Festival app! 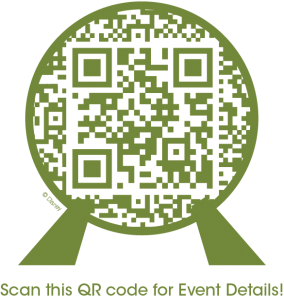 Just scan the Spaceship Earth QR code posted on menus around the park to access festival information. You'll also have the ability to mark favorites and share information. 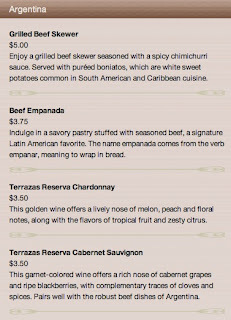 For more information on the Epcot International Food and Wine Festival 2011 visit here.